The Centenary of the First World War is a chance to understand the war, uncover its stories and explore what it means to us today. At a recent Parliamentary event Alison Thewliss MP found out more about how the Heritage Lottery Fund supports projects across the UK that focus not just on the events of 1914–1918 but also on the lasting changes the war brought about. 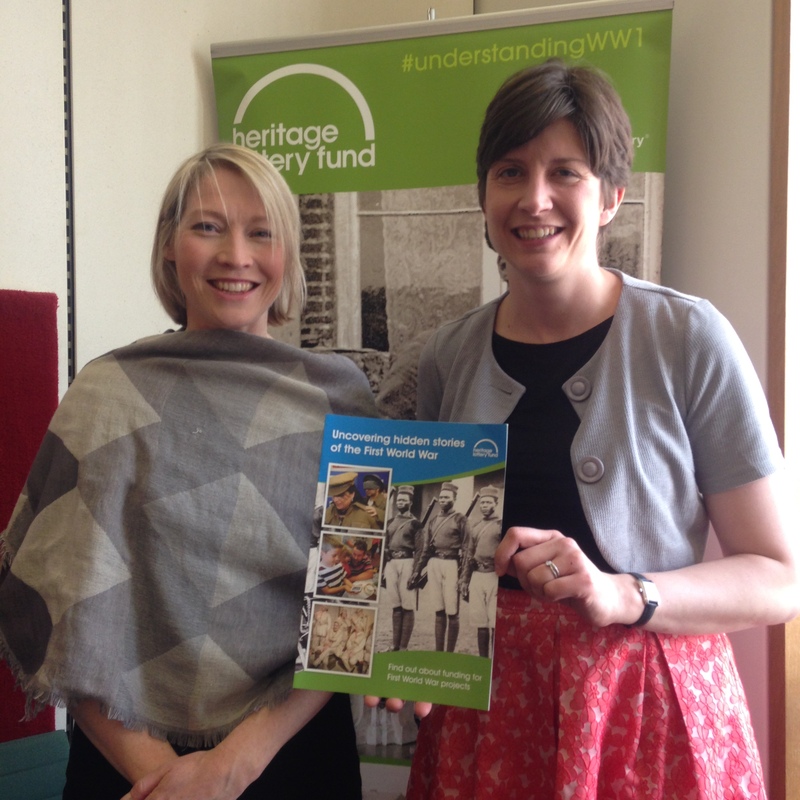 Alison Thewliss MP is urging her constituents to consider applying to the Heritage Lottery Fund for community projects to learn more about the First World War. HLF is making at least £1 million a year available until 2019 as part of the First World War: then and now programme for small, community grants. It provides grants of £3,000 to £10,000 enabling groups right across the UK to explore, conserve and share their First World War heritage and deepen their understanding of the impact of the conflict. Since April 2010, HLF has awarded over £70million to more than 1,300 projects – large and small – that will mark the Centenary of First World War. If a group have a project idea to mark the Centenary of the First World War, an online application pack is available. If a group needs a grant of more than £10,000 for a First World War project, it can apply to HLF through its open programmes.